Is Frederique Constant considered a luxury brand? Thread: Is Frederique Constant considered a luxury brand? 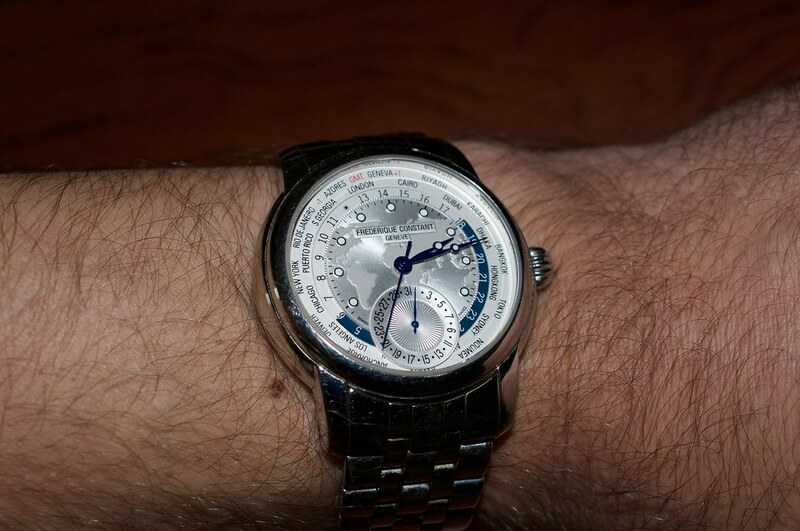 I am thinking about buying a Frederique Constant to add to my collection. But have reservations about whether it is considered a true luxury brand watch. I know that several watch buyers do NOT take them as trade ins, but they are also featured prominently in many watch retailer stores Ive browsed. So I would love to hear some opinions. 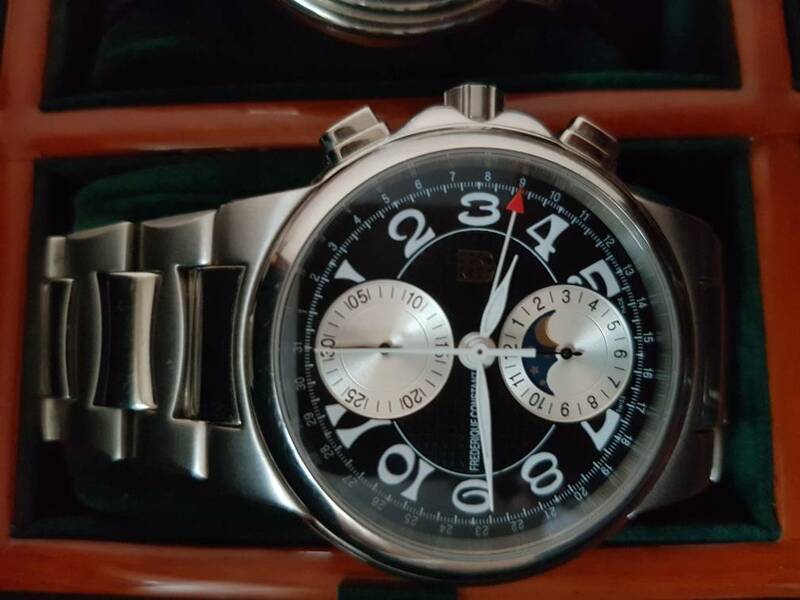 Re: Is Frederique Constant considered a luxury brand? Affordable luxury is one of their slogans. Luxury is all relative and it's title is wholly unimportant. Do you like the watch? is it comfortable? My FC is a great watch for me. Wutch, Vicc, Killarney and 1 others like this. Thanks for the input. I do really like the Frederique Constant line up. Will keep you posted on if I take the dive. I stick to the point that a true luxury brand should have a limited production and command a high price on all its watches. Not the case with Frederique Constant and its competitors. They have to cut costs somewhere to keep the price affordable. If you apply extensive hand-finishing techniques, develop complex integrated movements like perpetual calendar or repeater watches and apply for Geneva Seal you come to Ateliers de Monaco. FC is a way to taste luxury for a much less money. Their perpetual calendar doesn't stand up against IWC, Patek Philippe or Ateliers de Monaco, but its a quality Swiss watch with a beatifully decorated Swiss manufacture movement, quality dial, hands and cases. If you like one of their watches, go with it! Thanks everyone. Definitely given me a lot to think about. I love the Frederique Constant lineup. But I also need to think about the long term value and prominence of my collection. Long term value, will fall like almost all other watches. And it doesn't matter uf the watch is made by a luxury brand or not. Is Frederique Constant a good brand? Brand new Frederique Constant Heartbeat.